Introducing a video, discussion and teaching series focused on working with individuals with terminal illness. The sessions are based on actual classes of Dr. Aoki teaching filmed in 1987 and two interviews of Dr. Aoki working with Roger who has been diagnosed with a terminal illness. This series is intended for professionals and health care support staff/volunteers. However, adult family members are also welcome to attend. Registration is closed, workshop filled to capacity. Wait list accepted via registration link. learn about and discuss life after death. Learn about advanced care planning considerations and helpful community resources. 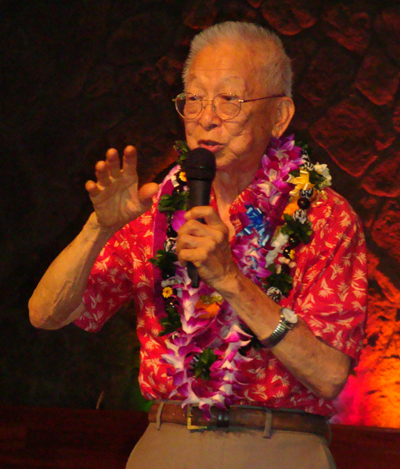 Discover interview methods and techniques used by Dr. Aoki with individual who are terminally ill.
www.mitsaokilegacyfoundation.org for a link to a video of his teaching.